Pleased to report we have received a ‘Certificate of Excellence’ for 2014 with a 5 out of 5 rating from Trip Advisor, which we are glad to say is the highest mark available! Thanks SO much to all our guests over the last year, who have taken the time to write about staying at Pride Lodge. We are so glad you enjoyed it here. We really try to offer the best we can and we just don’t take your custom for granted. We realise just how important and valuable a break away is and want to help you really enjoy it to the full. Thanks again to all – Keith & Tony at Pride Lodge. For the fifth year running, Pride Lodge has been awarded by ‘Pink Choice International’ for providing excellence in service for the Gay and Lesbian traveller. Thanks to all our guests for your great reviews and so glad you enjoyed your stay with us during 2013. 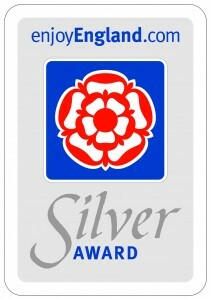 Pride Lodge is proud to have been awarded a ‘Silver Accolade’ by Visit England. For the continued provision of quality 4 star service and facilities for it’s guests. Thanks to you all we have done it again!! Having been awarded a 5 out of 5 rating for “Trip Advisors Certificate of Excellence” in 2013. We really appreciate the fact that guests must enjoy staying with us, and leave great reviews. New for 2013 are the brand new spacious en suites that have been fitted to every room, making your stay at pride Lodge even more of a luxury. We have again, for the forth year running, been awarded by ‘Pink Choice International’. The only U.K. property awarded for providing excellence in service for the Gay and Lesbian traveller. Thanks to all our guests for your great reviews and so glad you enjoyed your stay with us during 2012. Just had the hotel inspector! Pleased to say we passed with ‘flying colours’ with scores at the top end of the 4 star band for Visit Britain, so we are more than happy with that. It is a good bench mark, as guests can then be sure they will be provided with the sort of service and standards expected. Each bedroom has had a brand new bed!! …. to make sure our guests are kept ‘super comfy’ and can really enjoy a great nights sleep. 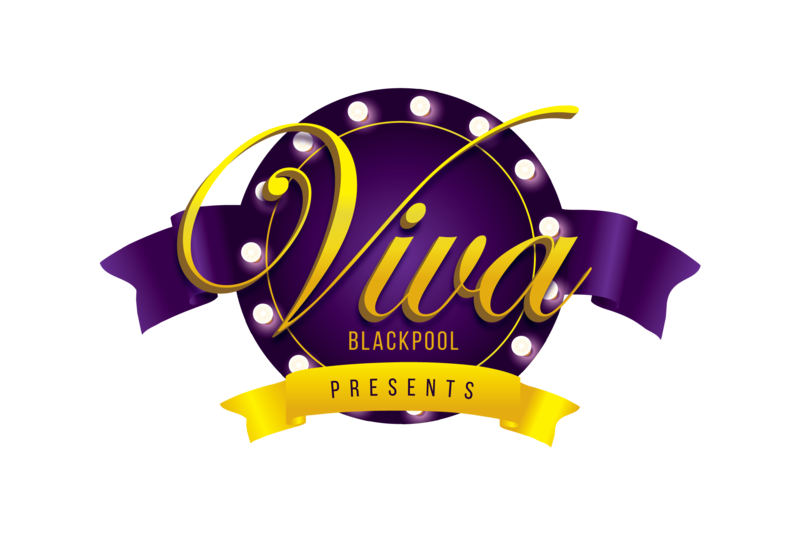 March 2012 – Blackpool Accommodation for Gays ( BAGS ) Discount card launched and available for all guests. Provides discounts at venues, restaurants, and saunas during your stay at Pride Lodge. January 2012 – Only Hotel/B&B to win an award in the U.K. by “Pink Choice” – for International reviews of L.G.B.T. accommodation for 2010/11/12 (now 3 years running). February 2011 – Fully refurbished throughout. December 2010 – Awarded Gold Host and certified for Excellence In Customer Service by Enjoy England. Spring 2010 – New Luxury Garden Spa, available to be used FREE of charge by guests.